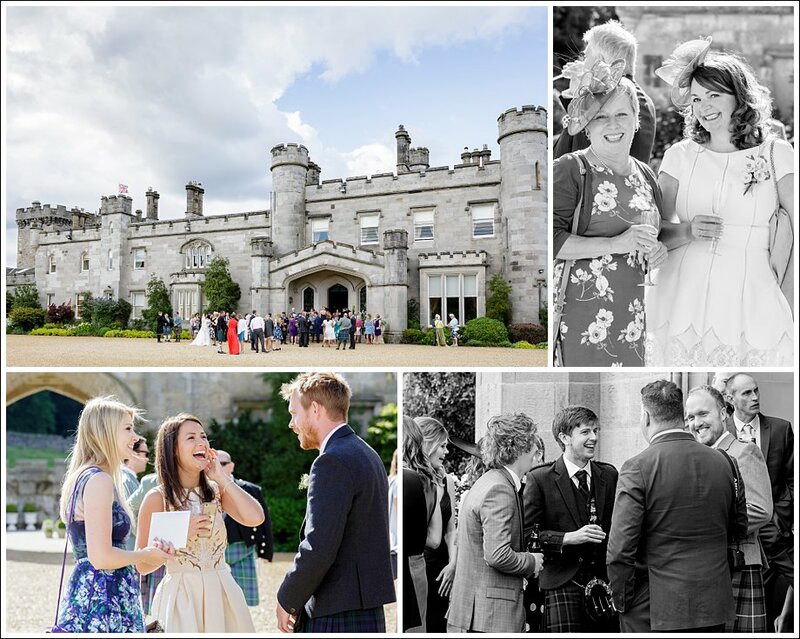 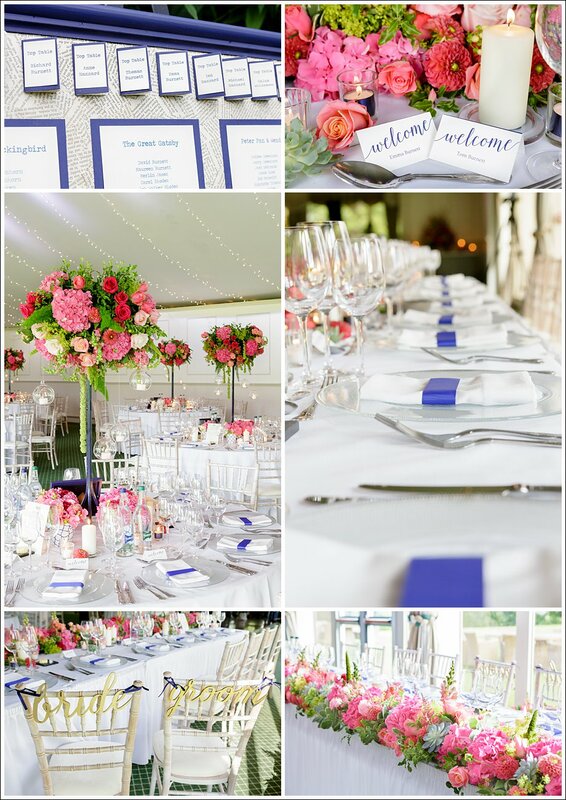 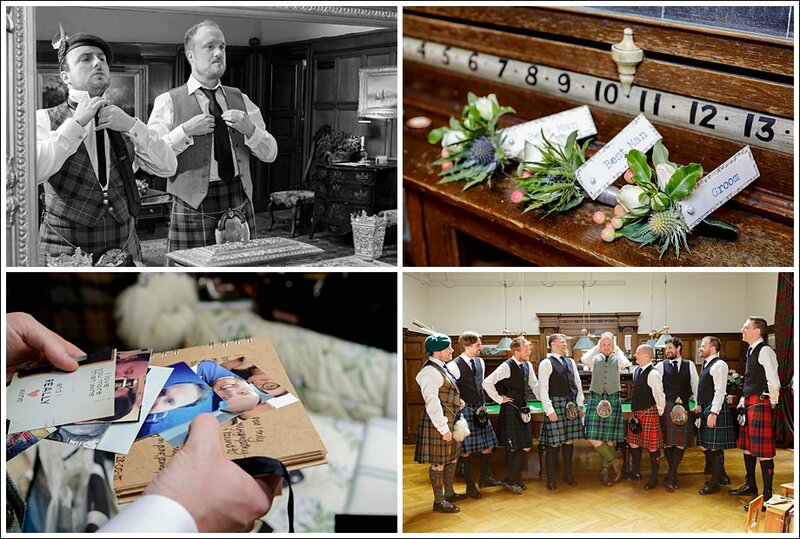 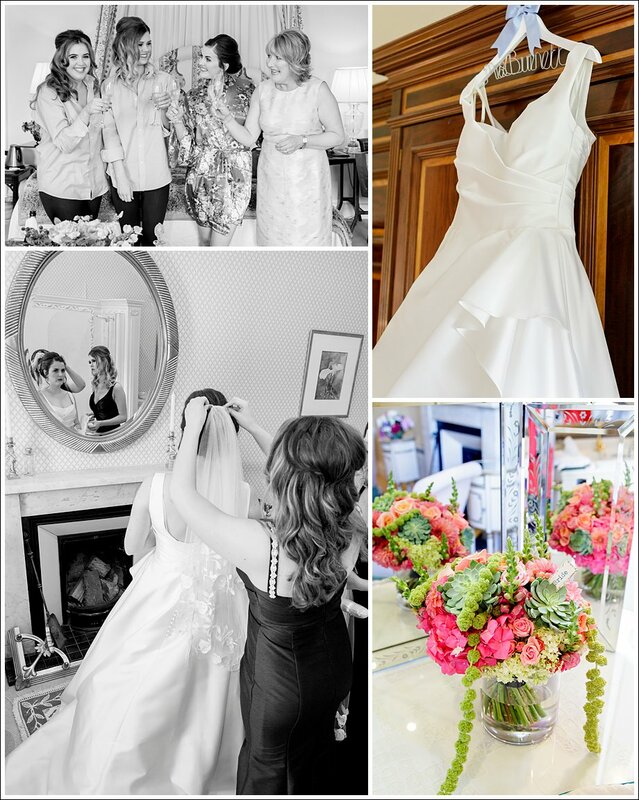 Emma & Tom’s wedding at Dundas Castle was a real delight for us to photograph. 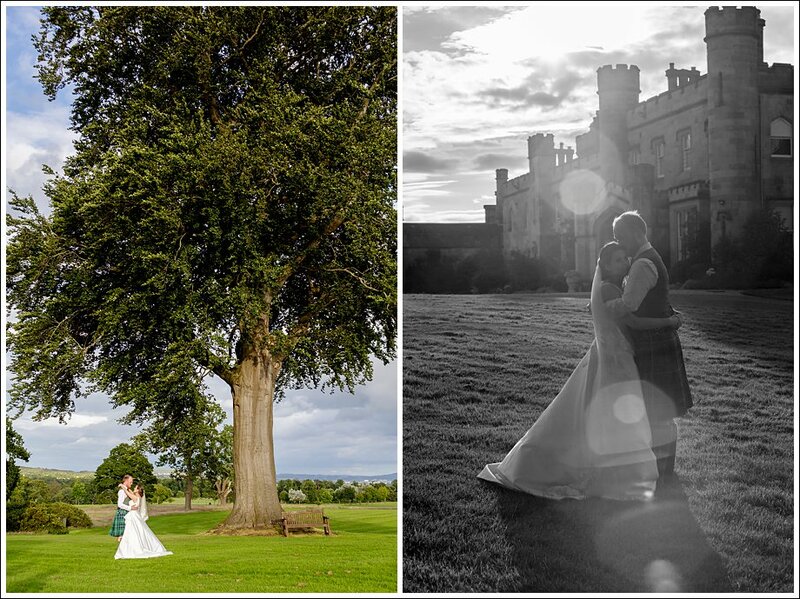 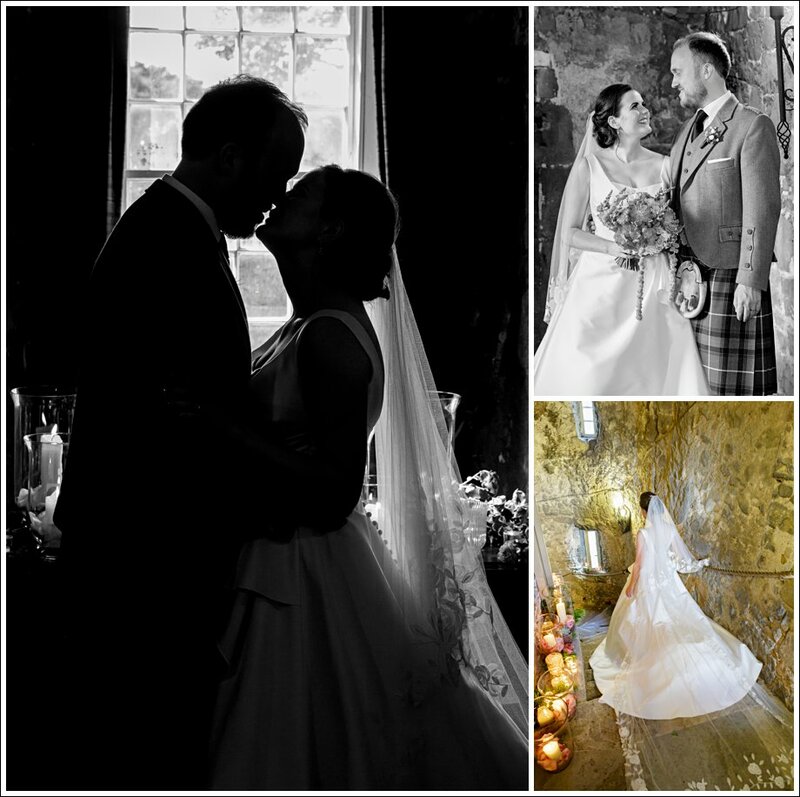 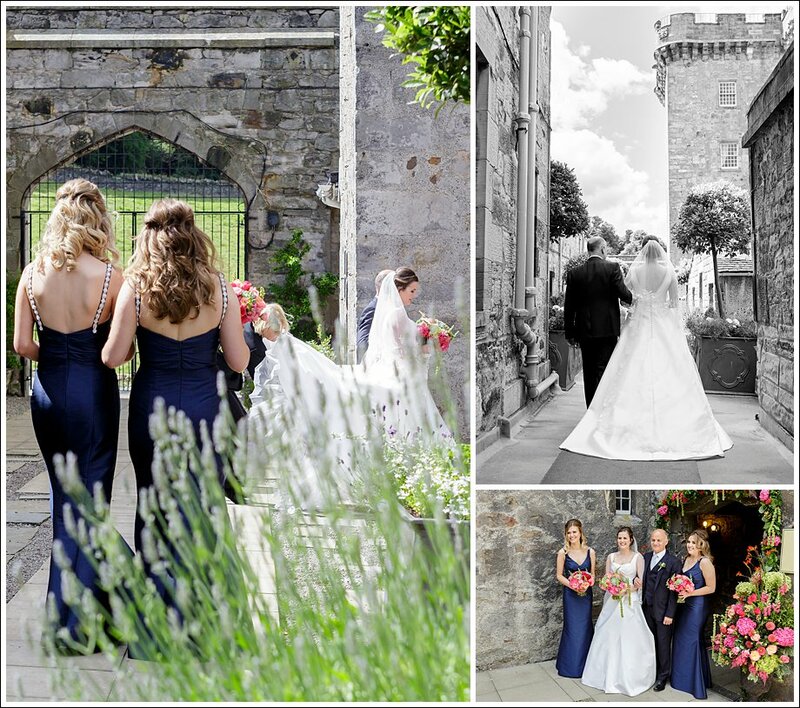 They were married on a beautiful summers day in the 600 year old Keep of Dundas Castle, near Edinburgh. 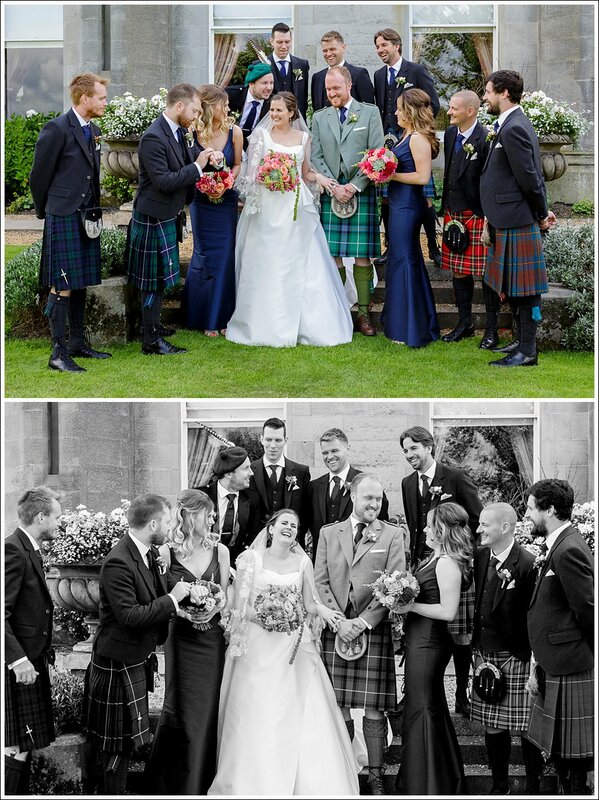 Tom’s friend, usher and kilt outfit guru, Phil piped Emma to their ceremony and one of Emma’s bridesmaid’s, her sister Sarah, sang for them too. 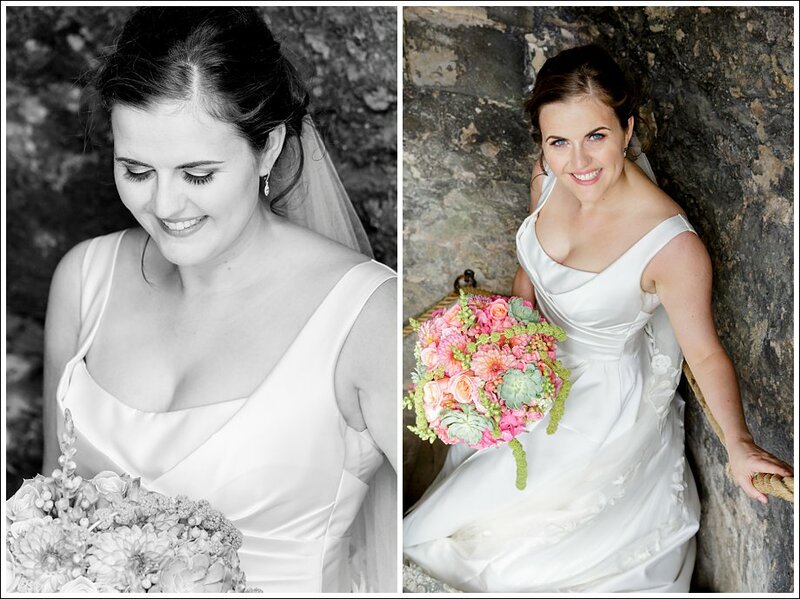 Do you know how difficult it is to photograph a wedding with tears in your eyes?? 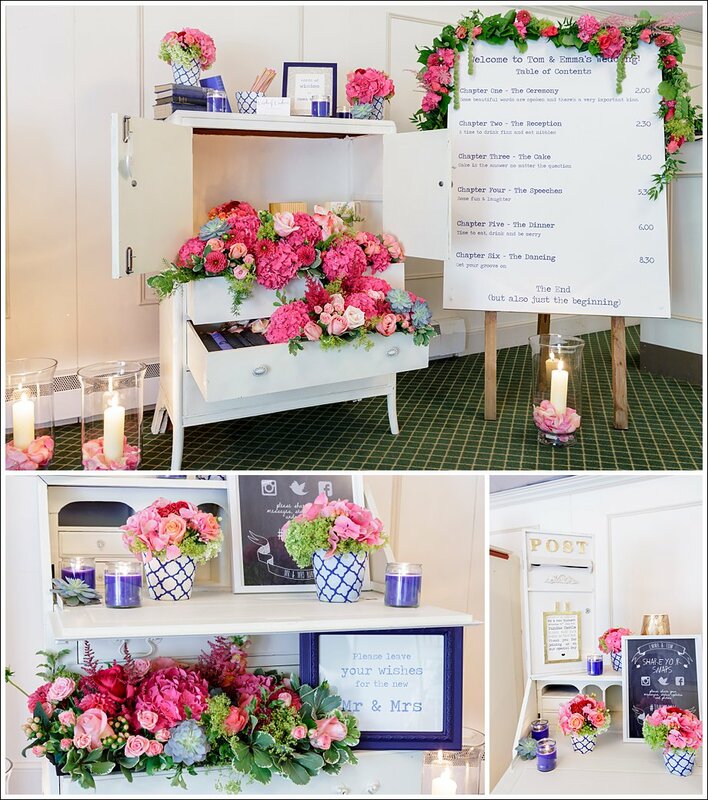 We love their book theme – The super creative Planet Flowers team designed and supplied all of the stylish signs and ‘booky’ details. 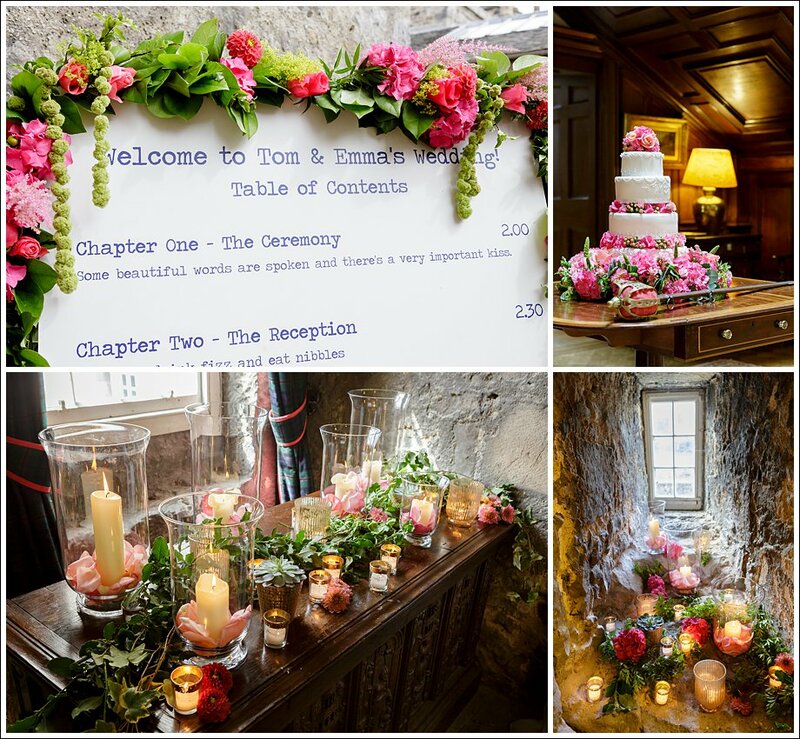 We especially like their “Table of Contents” placed at the entrance to their ceremony. 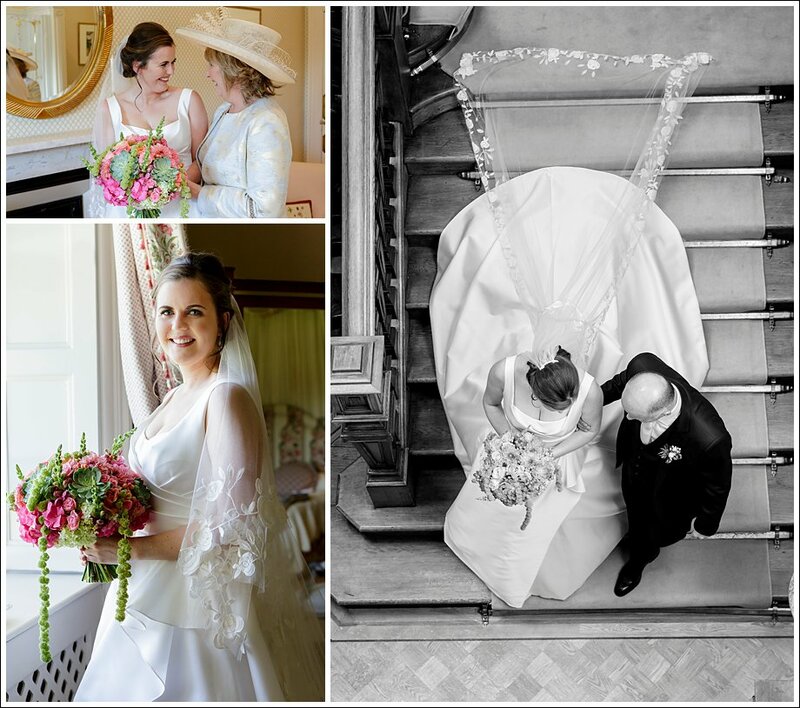 It was a real pleasure to see and photograph the story of Emma & Tom’s wedding day unfold, as they turn the page on the next exciting chapter in their lives together. 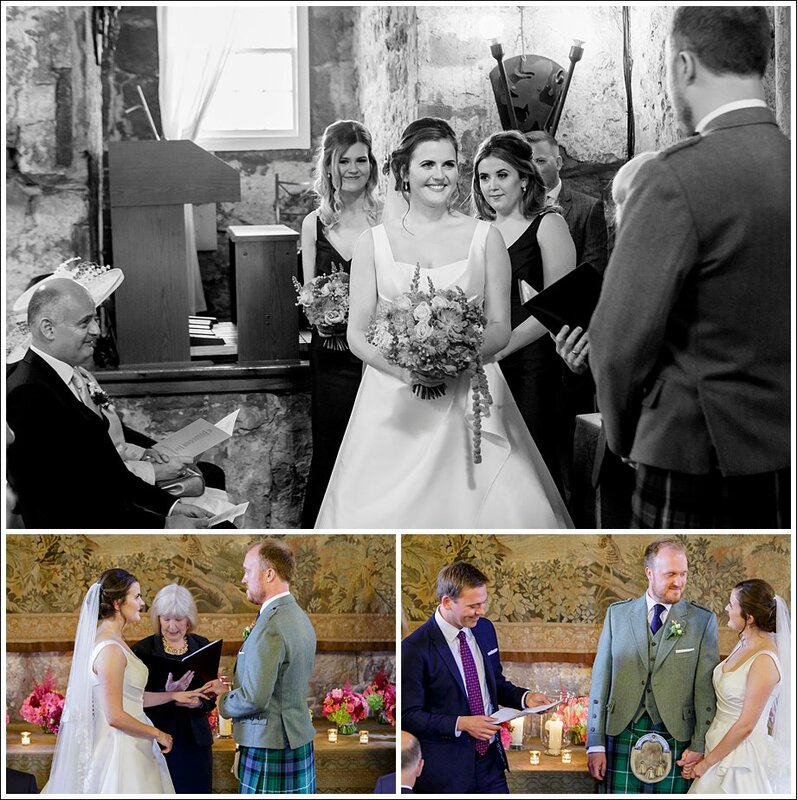 Just a wee note to say thank you both so much for playing such an important part in our wedding day. 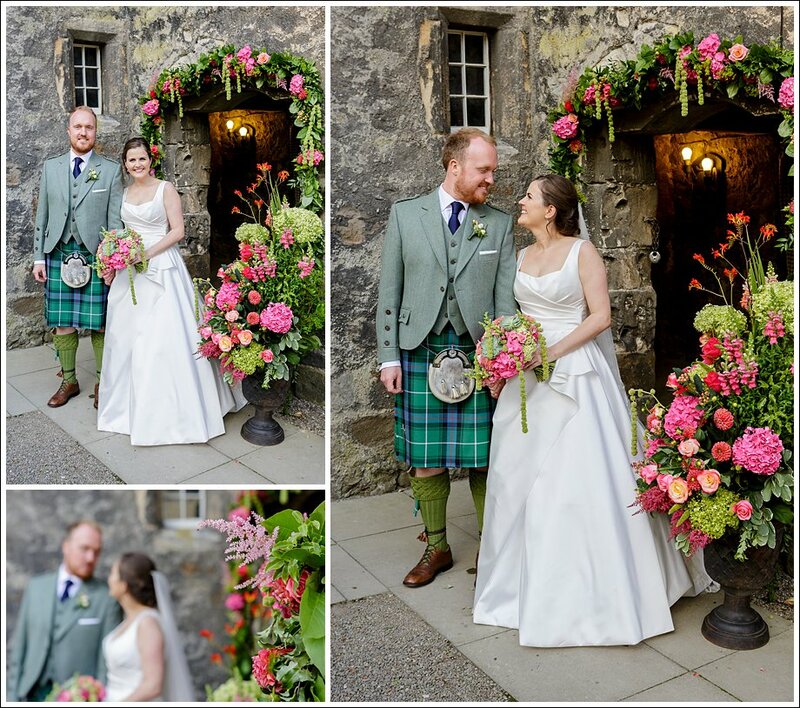 From start to finish it was such a pleasure and we can’t thank you both enough. 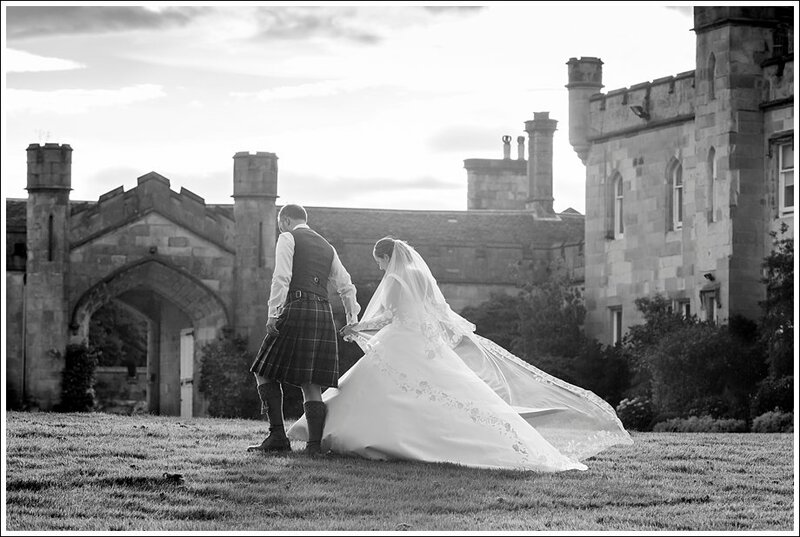 and you both just put us so at ease throughout the whole day – especially in the morning! 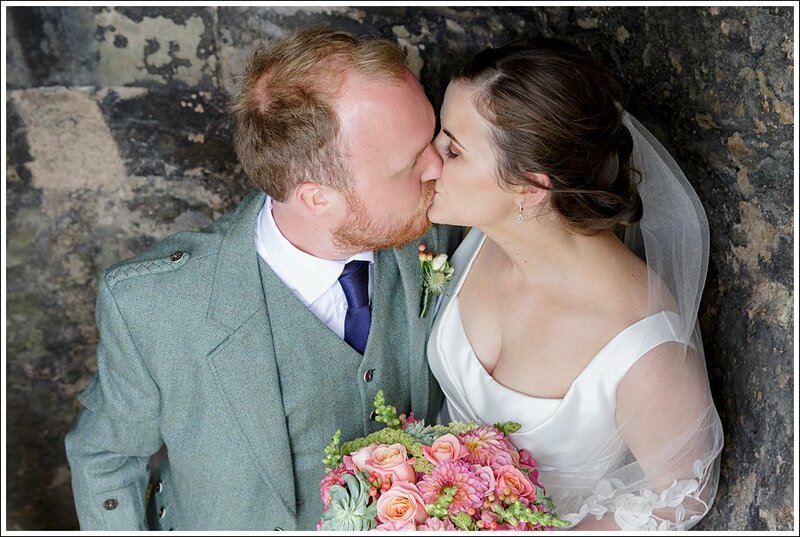 Our wedding genuinely was the best day of our lives and we’re so happy to have such special photos to remember it by. 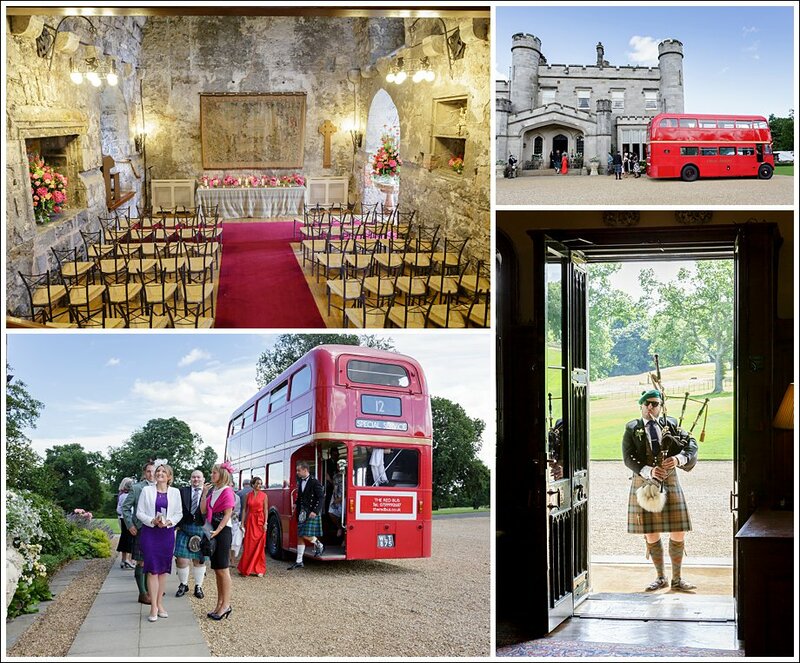 Guest Transport: The Red Bus Wedding Film: The Edinburgh Film Co.